The city imposes fines if more than 300 gallons is used in one hour on a day when lawn watering isn't allowed. 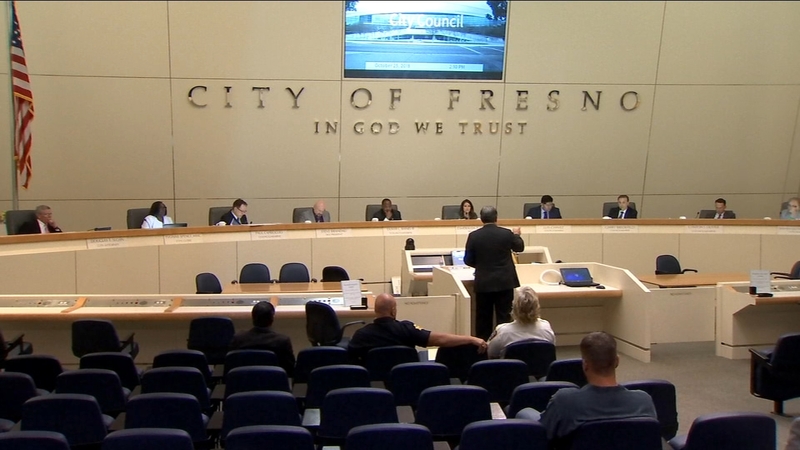 FRESNO, Calif. (KFSN) -- The City of Fresno begins its One-Day Watering Schedule today. This schedule applies to the months of November through March. It' designed to coincide with the cooler temperatures during this time of year. Residents with addresses ending in an odd number are authorized to water on Saturdays. Residents with addresses ending in an even number are authorized to water on Sundays. Outdoor watering is not allowed Mondays through Fridays or between the hours of 9 a.m. and 6 p.m. on any day.